Popcorn Palace is ready to give away lots more popcorn! And this time we are letting you pick the flavor. That means that for each picture, there are four winners – eight winners a week! 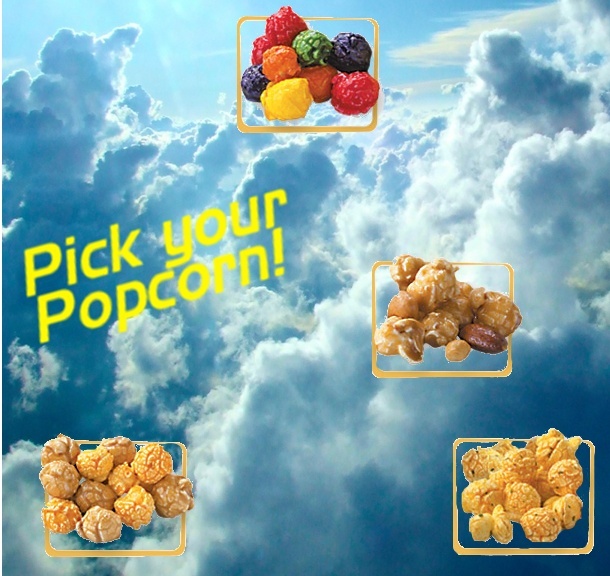 So study up on our flavors, keep your eyes on our Facebook page and pick your popcorn on our pictures! 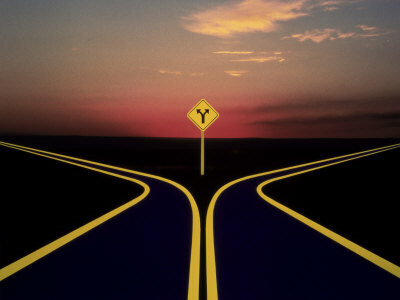 Disillusioned by many years of bad fundraising experiences, Matt Weldon was tired of watching his athletes put time and effort into fundraising programs where they reaped very few of the profits and benefits. As the head boys track coach of Elmwood Park High School, Matt was looking for a new way to earn money for his athletes, but he was cautious and more than a little skeptical. His luck changed when the mother of one of his athletes, who worked for Popcorn Palace at the time, suggested the popcorn fundraiser. 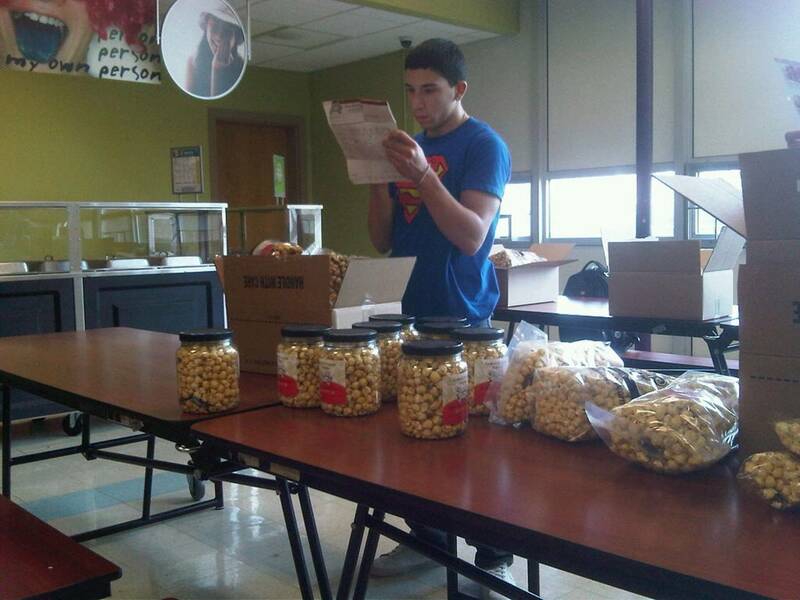 “We use Popcorn Palace because of the return that the selling brings in. Not only do we earn a fair share of the profits, but the quality of the product literally sells itself. I often get asked before the season starts if we are doing popcorn again because people can’t wait to order it”. Though the athlete who recommended popcorn fundraising has long since graduated, Matt and his organization continue to work with Popcorn Palace and plan to do so in the future.